There aren’t much stuff for this week update except people still looking around for iPhone 4 price as everyone expect the price to go down as the day passed, it’s true that regular iPhone 4 original unlocked 16Gb price down from $1,299 last week to $1,100 this week. However, the iPhone 4 16GB locked price goes up from $899 to $ 1,000 this week. From last week article “iPhone4 unlocked” had brought some hopes to iPhone merchants as they have been stocked up some locked iPhone 4 and now is their chances to sell off their stocks, unfortunately things doesn’t turned that way, as the iPhone4 can be unlocked at the same time the iPhone4 price from oversea also drop, i heard someone can get iPhone 4 from oversea at $700 price for iPhone 4 16BG. Some merchants are trying to sell off their stocks of iPhone4 32GB at $1,300 price just to cover their fixed cost for 3 months old stocks. So now is a good chance to get yourself an iPhone 4 in Cambodia? i don’t think so. i believe in the next 3-4 weeks iPhone4 16Gb price will goes down to $800, i hope you can wait until then. 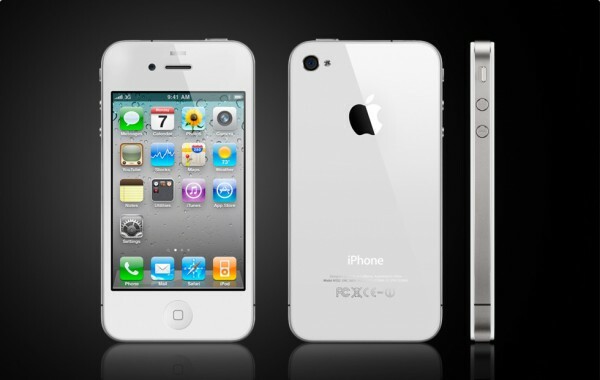 Apple iPhone 4′s price is really cheap, but it’s one of the most powerful phones loaded without thousands of features at your fingertips. Please bear in mind that iPhone 4 is not really 4 and people around the world, specially Apple fanatics mistakenly tagged the latest iPhone as 4. It’s only called iPhone 4, not 4G. Again, it’s called iPhone 4 or iPhone 4.0. 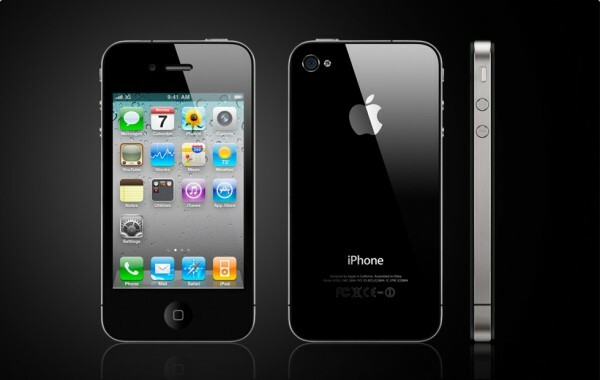 The much anticipated iPhone 4 price and availability was announced by Steve Jobs in WWDC 2010 during his Keynote speech. Many awesome features were revealed during the event. 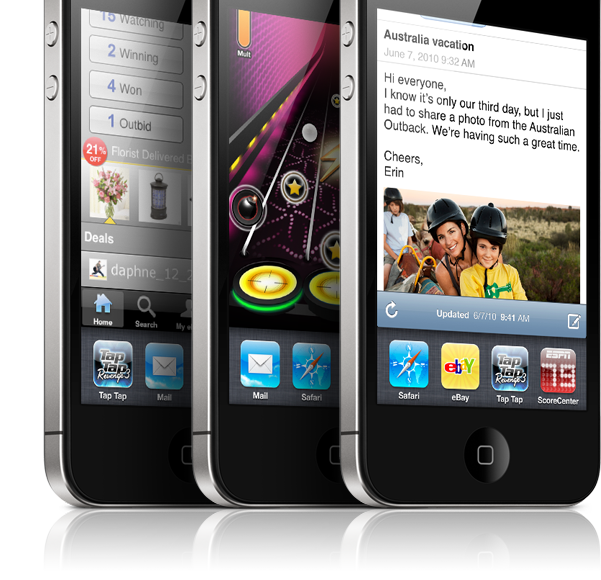 iPhone 4′s design is unique and brand new, compared to iPhone, iPhone 3G and 3GS. iPhone 4 has a 3.5 inch retina display, 960 x 640 pixels (that’s 4x more than the previous iPhone), its display has 326 pixels per inch, 800:1 contrast ratio, and has IP technology for superb color and wide angle viewing. It has a 5 mega-pixel camera which can digitally zoom 5x. iPhone 4 is powered by the A4 processor. Its speed is unmatched compared to the previous iPhone of course. iPhone 4′s battery life is also improved! 7 hours of 3G talk, 6 hours 3G browsing, 10 hours Wi-Fi browsing, 10 hours music, 40 hours of music, and 300 hours in standby mode. Its capacity is up to 32GB. It’s a quad band HSDPA / HSUPA phone with dual microphones and 802.11n Wi-Fi. Another cool thing about iPhone 4 is it has a Gyro-accelerometer, which provides 6-axis motion sensing! Oh wow! It can record 720p HD videos at 30 frames per second. You can just tap it to focus and it has video-editing capabilities. iMovie is now available in all iPhones, including the old ones. Just upgrade your OS to iOS4. Not all features are available in the old iPhone, but you can avail some of the new features of the iPhone 4 if you upgrade to iOS4. The upgrade is free and will be released on June 21, 2010.
iPhone 4 has also multitasking capability, which is another awesome addition to the iPhone features. 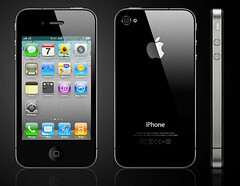 Price and availability of iPhone 4 is also announced. It comes in two colors, the black and white. Price is $199 USD for the 16GB model, and $299 USD for the 32GB model. 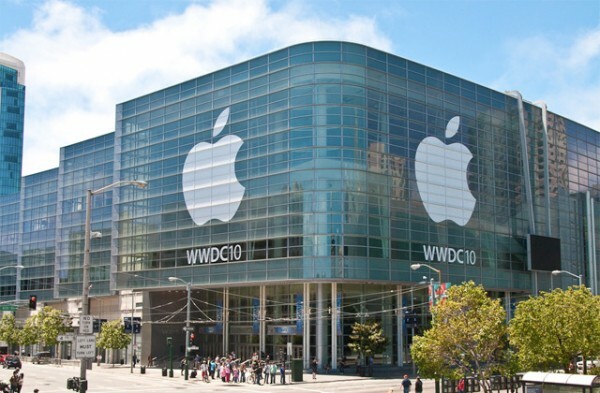 Pre-orders of iPhone will start a week from now.